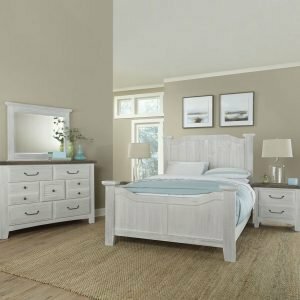 Country Bedroom Set with many options. 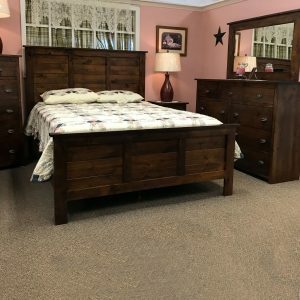 Beds available as Twin, Full, King, and Queen with or without storage drawers in the footboard. Choose from a White, Merlot, or Cherry finish. 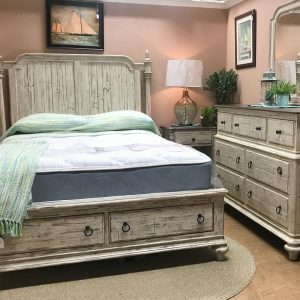 This shaker inspired with a slight contemporary vibe country white bedroom set is made in america. 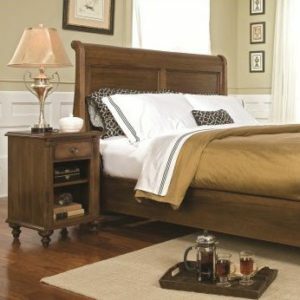 Beds available as twin, full, queen, king and with or without the panel Bed with Storage Footboard Option. 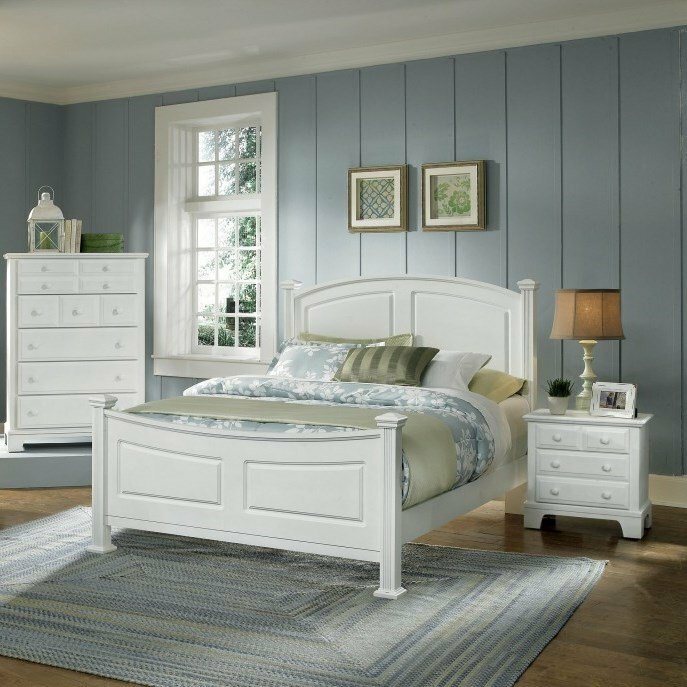 Though we’re big fans of the white, also available finished in Merlot or Cherry.